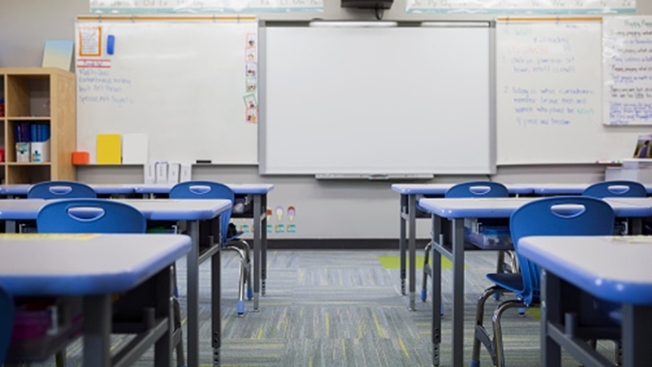 The Maryland General Assembly appears set to pass a bill that would allow school districts to extend their calendars without state approval if they need to make up snow days. The Baltimore Sun reports the House and Senate have passed the measure allowing local boards to extend their school years by as many as five days beyond June 15. Because of a House amendment, the legislation must go back to the Senate for final approval. Gov. Larry Hogan signed an executive order in 2016 requiring that schools open after Labor Day. Since then, some districts say they've had a hard time meeting the legally required 180 instructional days in time. 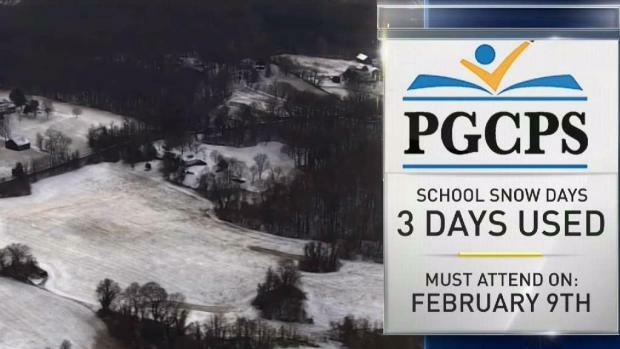 Students were happy to have a snow day Wednesday in Prince George's County, Maryland, but it will mean they lose a scheduled day off in February. Tracee Wilkins reports the school system has already used its two alotted snow days. Sen. Nancy King is the bill's sponsor. King says the Senate is expected to accept the amendment and send the bill Hogan, whose spokesman said he will sign it.